Filmmaker Adele Free Pham‘s latest documentary covers the unique stories behind what’s become ubiquitous in the United States — local nail salons. According to industry numbers, some 40 percent of nail shops are owned and run by Vietnamese Americans. 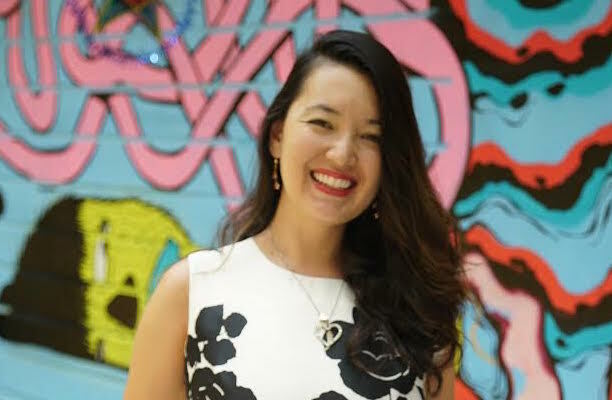 CAAM, in partnership with NOFF, VAYLA, NOVAC, and Working Films is reaching out to the extensive Vietnamese American community in New Orleans to encourage them to come to the screening and to speak with filmmaker Pham at a VIP reception afterwards. Much of the Vietnamese American community resides in New Orleans East and the West Bank and like many cities in the U.S., most of the nail salons are also owned by Vietnamese Americans. Below, Pham shares more in a phone interview about her feelings about the nail industry, and the serendipity that led her to the stories in the film including reuniting five of the first 20 Vietnamese refugee women who, with the help of actress Tippi Hedren in 1975, launched the cottage industry that has gone mainstream. The documentary also highlights two stories from nail salons not often heard: a collaboration and partnership between an African American owner and Vietnamese American owner and their relationships with a mostly African American customer base, and Vietnamese American men who are an integral part of the $8 billion dollar nail industry. 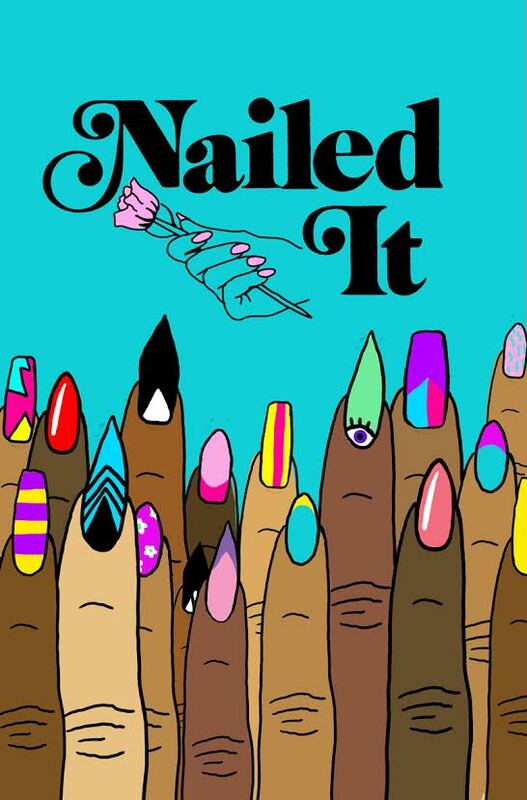 Nailed It is supported by CAAM’s Documentary Fund. Can you tell us a little bit about your background: where you grew up, and where your family is from? I grew up in Portland, OR. My dad is from Vietnam and my mom is a white American. I’m in my mid-30s now, so growing up mixed race wasn’t as commonplace as it is today. That’s what my first film is about (Parallel Adele), which screened at CAAM 10 years ago. Being mixed influences why I want to tell real life stories — because I didn’t see my family, or myself reflected in any kind of media. So I think this path I’ve chosen in documentary is really to tell underrepresented stories that connect to my identity. We are all connected. Without knowing it, I was on a journey to integrate my Vietnamese side through this story — to interlope Vietnamese culture through the nail salon. My dad’s refugee experience is why I connected to so many of the characters in Nailed It. We all share that trauma to varying degrees. That’s why the Vietnamese nail industry exists — it’s the next chapter after the war, fleeing Vietnam, coming to the United States, and igniting this industry that’s so much a part of our identity without being officially recognized. Nailed It honors that experience. The nail salon in the media growing up, was always a caricature. I knew that nobody else was going to tell that story with authenticity. 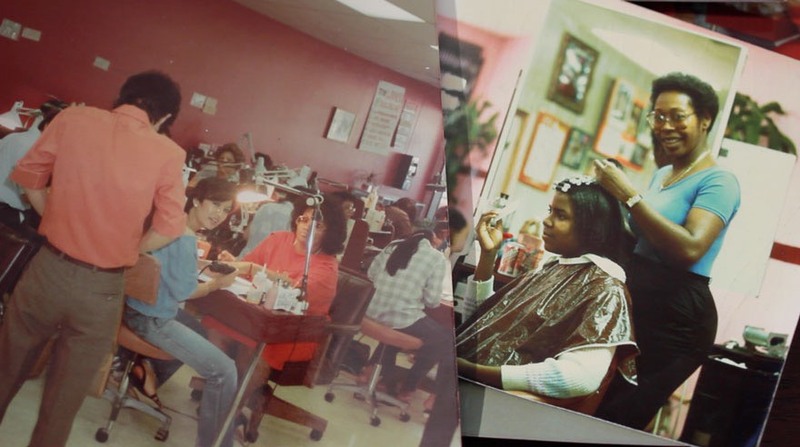 What inspired you to make a documentary film about the Vietnamese American nail salon industry? It was kind of two-pronged. This annoyance that we were always represented as unsavory in these nail salon nightmare exposés, and also my own reticence to embrace that culture. Like an embarrassment about being the nail salon worker who’s touching everybody’s feet. For example, my dad wanted me to “go learn nails” when I graduated high school, as a side hustle, and I felt this class embarrassment about servicing other peoples’ bodies. I wanted to explore that feeling in the film. It was like two sides of the same coin. Being irritated that Vietnamese aren’t fairly represented or even distinguished from other Asians, but also not wanting to be the stereotypical nail salon Asian. Your film is intersectional and brings together two communities that are not often seen together in harmony: Vietnamese American business owners, and African Americans. Can you talk more about why you chose to highlight some of these stories? Charlie and Olivett (co-owners of Mantrap) were friends before they went into business together. I think the Mantrap story was revealed to me so I can show the other side of the relationship between Vietnamese manicurists and their African American clients — literally the ideal of what that relationship could be. Mantrap shows us there’s a better way of doing business, where there’s real camaraderie and wealth building between people from different cultures, contradicting the perpetual acrimony presented by the media. I won’t say that racism in the Vietnamese community doesn’t exist — prejudice is why there hasn’t been another Charlie and Olivett in the 35-plus years since they founded Mantrap, even though they created the model countless Vietnamese salons have emulated. African American women embraced these new salons because they really wanted nail art, and took that aesthetic sense to a whole other level, which was exciting for all women. They were trendsetters and the Vietnamese saw there was a huge market in working class, especially Black neighborhoods, and seized the moment. There’s a compelling relationship there, good and bad, that should be explored deeply, and there should be more understanding from Vietnamese people about the Black struggle and how it relates to our own struggle. Conversely Nailed It presents the Vietnamese American struggle through the nail salon, which surprises many people who’ve been getting their nails done for years. 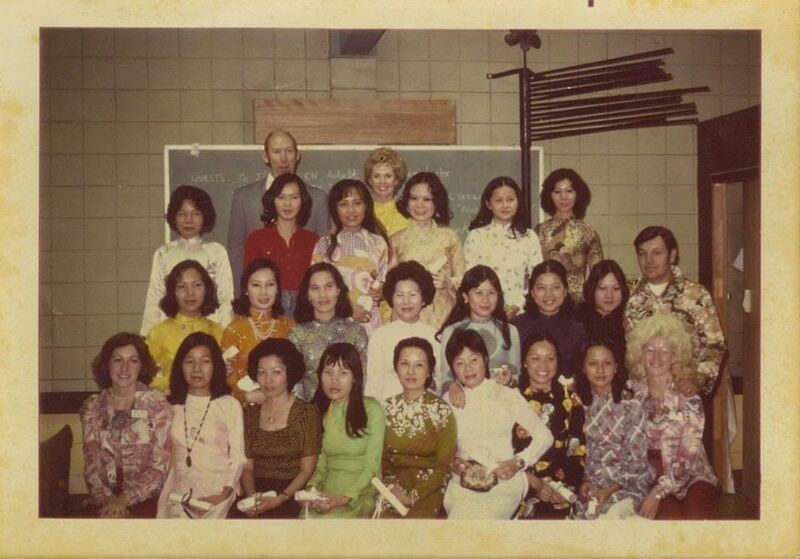 The first 20 Vietnamese manicurists with Tippi Hedren upon receiving their manicuring licenses in 1975. Photo courtesy of Co Thuan Le. Wow. So this story, and the Tippi Hedren story are both fascinating. How did you find the people and stories? Really, I just put out a general call on Facebook. A Vietnamese person hooked me up with another Vietnamese person with my last name, who hooked me up with Kelvin Saint Pham. There were all these signs I was on the right path and I ran with it. The first interview I did with Kim Pham is how I learned about the Tippi Hedren story. That connection was so fascinating to me and cinematic. I knew I had a really great story that hadn’t been told from the perspective of Vietnamese people. I think what’s also unique about this particular film is that there are men featured throughout. Was that a conscious decision? My closest Vietnamese relation is a man — my father. That likely influenced my choices in ways I don’t even fully understand. I also think that Vietnamese men are sometimes more open to telling their story. This isn’t true across the board — but there’s a certain amount of distrust of the media in nail salons, making it harder for me to approach older Vietnamese women or have them express themselves to me because I don’t speak the language. Kelvin Saint Pham is such a character that I always knew he would be featured heavily in the film and he really was my guide through the whirlwind of nails, because he’s embedded in the industry. He was the one who was able to facilitate the interview with Tippi Hedren, through Co Thuan, one of the first 20 Vietnamese manicurists. Even if you see men working in nail salons, you still associate manicuring as a woman’s job. Again, like the Mantrap and Tippi story, it was serendipitous to have met Kelvin early on, to disrupt the stereotype. Bob, Kelvin’s brother in law, represents younger Vietnamese American men who get into trouble and caught up in the system. It’s really hard to get a job coming out of prison, but because the community is close knit, people who are on the edge can fall back on this industry since they already have a family member who can guide them into it. It’s really saved a lot of folks who may have found themselves jobless without prospects — especially early refugees. Really, what kind of jobs are open to immigrants where they have that much control over their space? Like a real profession and ownership over what you do, even if it’s not exactly what you wanted. 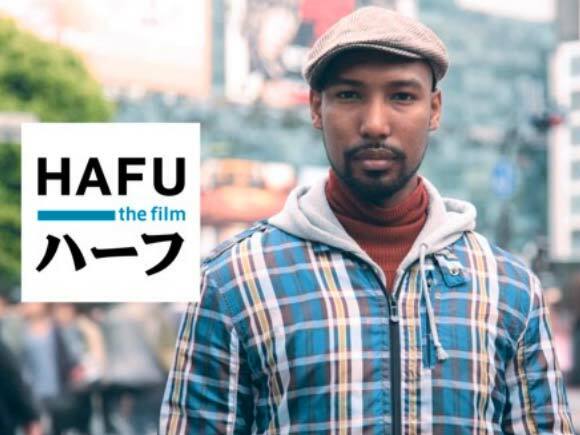 How has being a CAAM festival alumna and a CAAM-funded filmmaker influenced you and your career? It was the first film festival I ever went to. So actually, being a filmmaker there did change the course of my career because it gave me the impression that I was doing something that people recognized and appreciated, and that I had the skills to do this thing professionally. 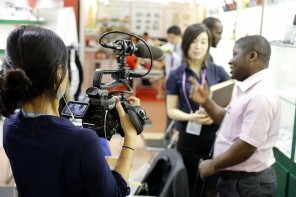 I think that’s really important for young filmmakers, to see their work reflected on the big screen. And to get that interaction with the audience, the sense your time was well spent, because people recognize the story you’re trying to tell. It’s a transformative thing when you’re able to communicate to people through your art and it moves them. 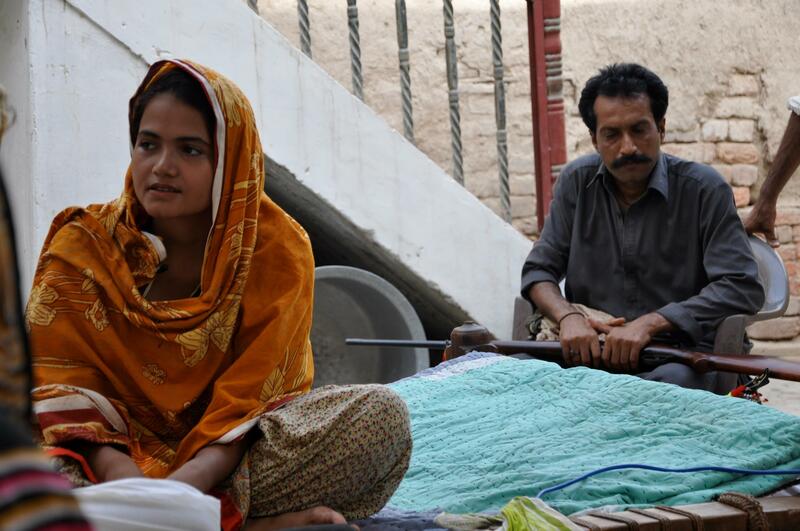 CAAM funded production early on and also saw it through at the end. I really needed post production funds to finish the film. It was important that this enormous project that took five years of my life and counting turned out well. I’ll always be grateful for that.